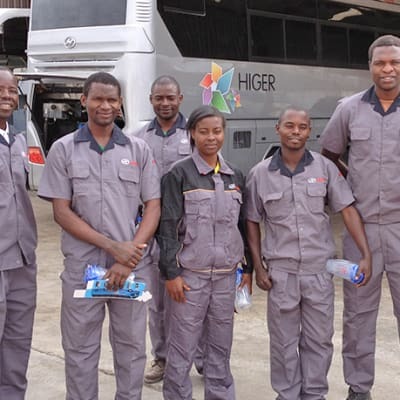 With a fully equipped workshop and highly skilled technicians, Kinglong Motors Zambia provides professional Higer truck/bus maintenance services. Maintenance services offered include but not limited to oil change, lubrication, brakes, differential, clutch, engine, hydraulics, cooling system and radiator. With a state-of-the-art workshop, Ambient Automotive Services and Parts offers complete maintenance services for IVECO vehicles. The workshop provides warranty services, electronic diagnostics and troubleshooting, minor and major diagnostics, on and off road breakdown services, as well as a full range of support services. With a highly qualified and experienced mobile team of technicians, FleetCare of America offers a full range of commercial vehicle maintenance services. The company uses state of the art equipment to offer its clients to deliver the highest standards of service whilst still offering exceptional value for money. Focusing on minimising your operating costs, Hualong Automobile Investment offers a full range of truck maintenance services to help you keep your vehicle on the road. The company uses up-to-date maintenance technology matched with highly-trained and professional staff. Tandem Trailer Tech provides quality repair services for trucks, trailers and buses. With its highly trained team, it offers full fleet repairs as well as collision repair for clients and insurance companies - complete body repair, fabrication and refurbishment. Contact Tandem for a free estimate. Located in Zambia as well as 17 other African countries, Henred Fruehauf provides maintenance and repair services for all kinds of trucks. 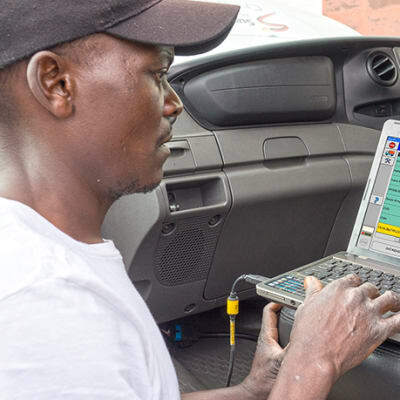 Using some of the best technology in the industry, and a highly trained work force, the company ensures all vehicles are serviced and repaired to the best standard possible.